Dialectical behavior therapy (DBT) is a style of therapy that has been proven to be exceptionally effective in the treatment of substance abuse and addiction disorders as well as mental health disorders that are notoriously difficult to treat. Classified as a type of cognitive behavioral therapy (CBT), DBT empowers patients to positively shift their underlying view of a situation as negative and harmful and accept that situation without judgment, thus improving the nature of their day-to-day experience and increasing their ability to experience contentment and joy. DBT is different from most cognitive behavioral therapies in that it utilizes a range of different therapeutic strategies and techniques, and it does not encourage patients to reframe an upsetting or triggering experience as potentially positive or ignore it entirely. Rather, DBT therapists provide patients with a set of traditional and holistic coping mechanisms that empower them to accept situations as they are, recognizing that some will be negative in nature, but allowing that experience to be what it is without responding emotionally – and potentially making the situation more difficult as a result. Additionally, DBT helps patients to explore the thoughts and perspectives that drive their actions – an excellent tool for patients struggling with co-occurring disorders (e.g., substance abuse or addiction and a mental health disorder like anxiety or depression). A psychologist named Marsha Linehan developed dialectical behavior therapy after finding that cognitive behavioral therapy was not helpful in addressing the suicidal tendencies experienced by borderline personality patients and other patients who struggled with low self-esteem and poor self-worth. Linehan found that when patients were encouraged to accept the reality of a situation rather than attempt to reframe it, they could apply that same process to themselves – that is, by practicing self-acceptance they could recognize their flaws without judgment and learn how to find value in all types of experience rather than making choices that harm them or their relationship with others. Today, DBT is a valuable part of borderline personality disorder treatment, but it has also been adapted for use in the treatment in a range of mental health disorders, including substance abuse and addiction. Patients in recovery are not victims of anything or anyone, according to the principles of dialectical behavior therapy. No matter what their past experience – including trauma, abuse, chronic disease, and other serious issues – patients in DBT can regain control over their lives and their experience. Rather than accepting the thought patterns and assumptions that define those experiences as inalterably negative, patients can utilize DBT principles to accept the facts of these experiences without the painful emotional response. A patient instead chooses to acknowledge that the event happened, recognize that it is in the past, and decide that the present moment and future moments need not be marred by that experience. Patients in treatment for addiction may benefit from in-person DBT therapy sessions, sessions held outside of the traditional therapy office, and access to their therapist by phone, text, or email if they feel tempted to drink or get high. Additionally, DBT therapy is unique in the treatment of addiction in that many DBT therapists will attempt to find patients who miss sessions without reason in order to intervene in the event of relapse. 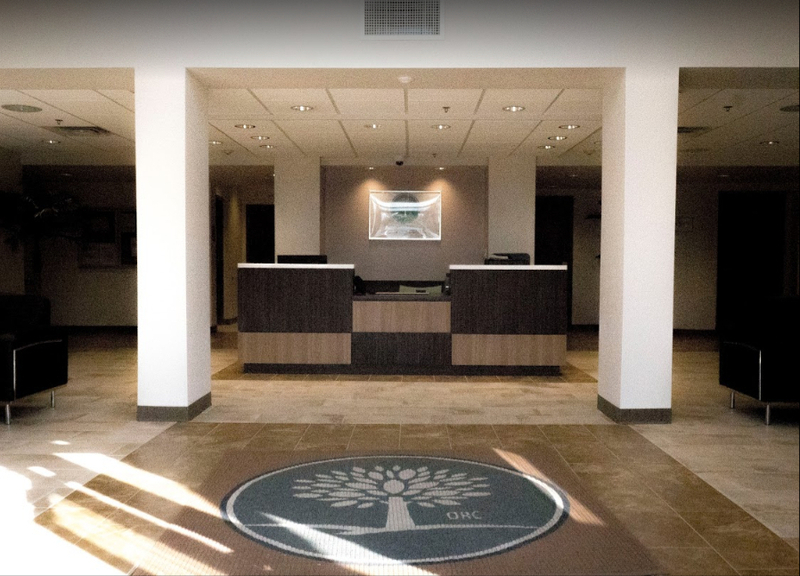 The intensive nature of DBT and the round-the-clock support provided by many therapists in the treatment of addiction make it an excellent resource for patients enrolled in outpatient treatment. Drug and alcohol abuse can make it difficult to manage emotional responses to stressful situations, events, and people. For patients in recovery, this experience of emotional dysregulation can trigger cravings for drugs and alcohol and increase the chance of relapse. Anything from an unexpected or unwanted change to a tense interaction with a stranger can cause disproportionate response. For example, someone living with emotional dysregulation may respond to a friend who disagrees with their opinion on a mundane topic by refusing to speak to them for weeks or by assuming the friendship is over. One of the principles of DBT is that emotional dysregulation is a learned response to stimuli that can be modified and controlled. That is, patients do not have to respond to any uncomfortable situation with an overly emotional reaction that escalates the situation. Rather, they can learn to be mindful of the feelings and thoughts that trigger their disproportionate response and instead choose to view – and react to – the situation objectively and without judgment, thus minimizing any negative impact caused by the experience. Similarly, depression symptoms can be effectively treated with dialectical behavior therapy principles as well. Applying the technique of acknowledging feelings of sadness or hopelessness without judgment and then seeking the support and guidance of the DBT therapist in utilizing coping skills to handle the specific symptoms they are experiencing can help patients in recovery to avoid relapse due to symptoms of depression. Should the patient experience the urge to self-harm or suicidal thoughts, these too can be addressed through the DBT principles of mindfulness and non-judgment. Round-the-clock access to the DBT therapist can be an especially effective strategy in addressing this particular symptom in recovery as well. Choosing to make a small and specific change to positively improve the situation in the moment and thus choosing to stop engaging in the destructive behavior can help to create enough of a shift in focus that mood is improved, allowing the patient to take control and positively impact their daily experience. Dialectical behavior therapy can play a critical role in a patient’s ability to learn accountability and take charge of their life experience in a way that is positive and empowering. 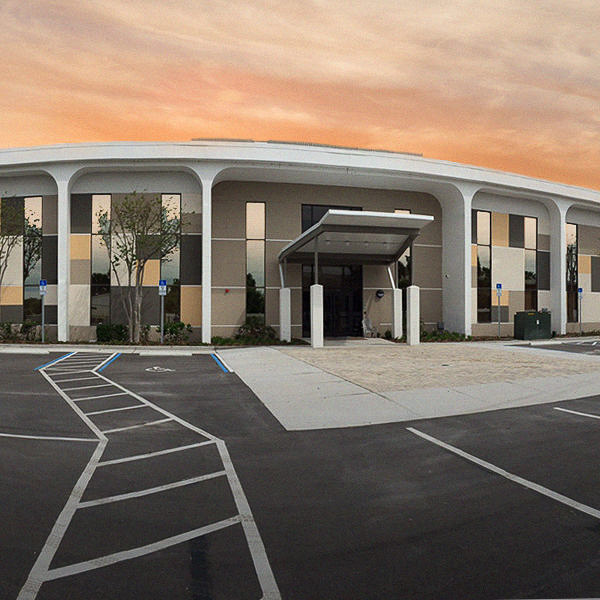 Learn more about how DBT can play a part in your recovery from addiction or your loved one’s treatment when you contact Orlando Recovery Center today.